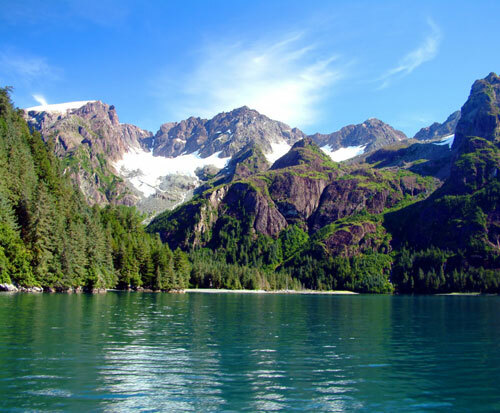 Alaska, northwest of Canada, is the largest and most sparsely populated U.S. state. It's known for its diverse terrain of open spaces, mountains and forests, with abundant wildlife and many small towns. Highlights: Alaska Rail Road to Talkeetna & Denali, Jet Boat Wilderness Safari, Denali Tundra Tour. Early morning proceed on Denali Tundra Tour. Everything about Denali National Park is big: The scenery, the mountains, the incredible beauty and the animals. The Tundra Wildlife Tour is an excellent way to spot the wildlife for which Alaska is so famous. Afternoon checkout and transfer by coach to Anchorage Airport to connect flight to onward destination.